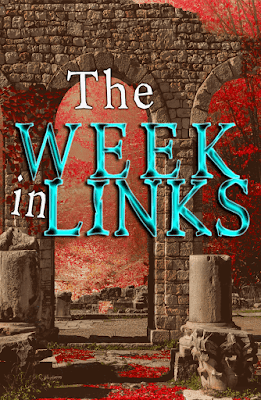 Welcome to the Week in Links, a roundup of the latest articles for fantasy, sci-fi and horror readers and writers. May the 4th Be With You. 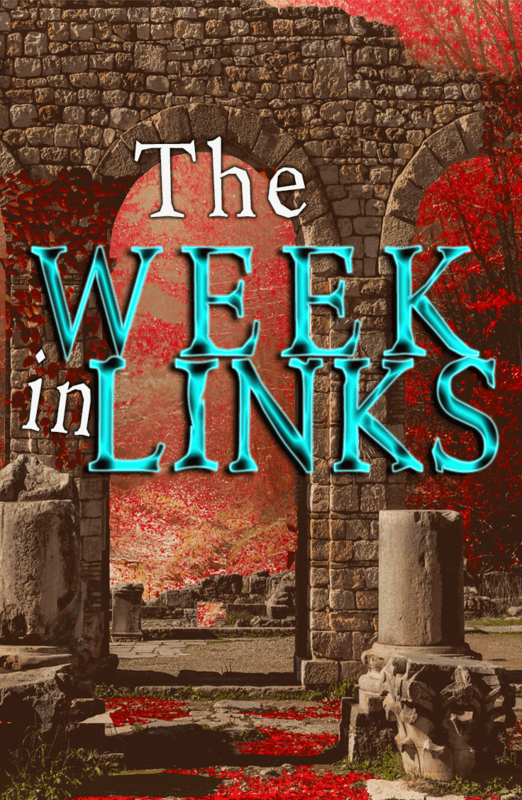 Want to see your post in the next The Week in Links? Email me at audendjohnson@gmal.com. The post needs to be published between today, 5/4 and next Friday, 5/11.